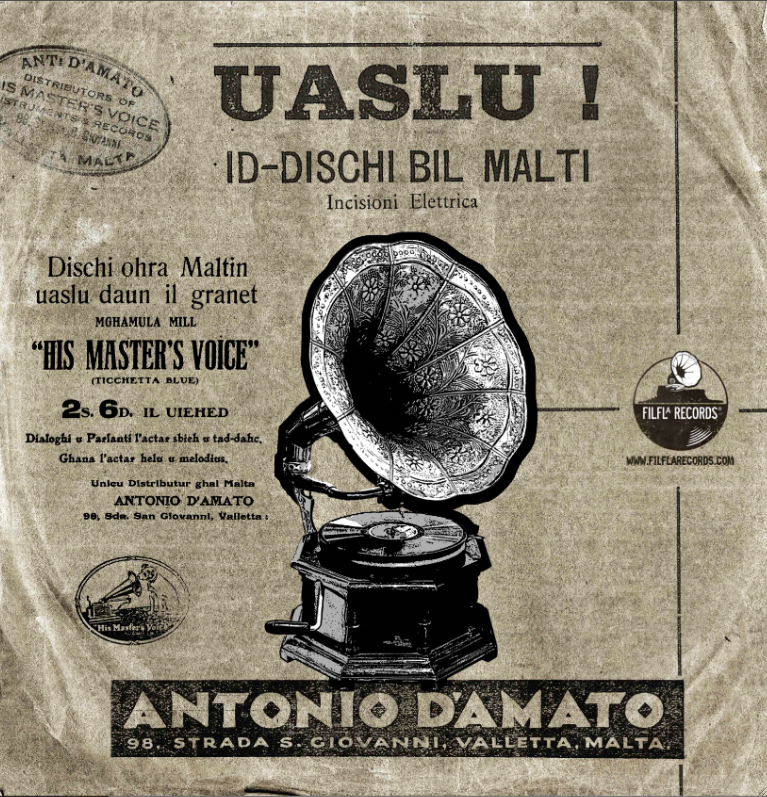 Apart from being the workshop Milonga during Jelena and Dominik's Workshop, during this Milonga we will be playing for the first time a whole tanda of Tangos sung in Maltese recorded in the early 30s. This is thanks to the Malta's Lost Voices Project and Andrew Alamango who have sought to recover old recordings by Maltese artists. A limited amount of CDs containing one of the Tangos will also be available for sale on the night.